The SB Omega is a fully entitled project on the southwest corner of 6th and Main St. in the heart of the Historic Core of Downtown LA. 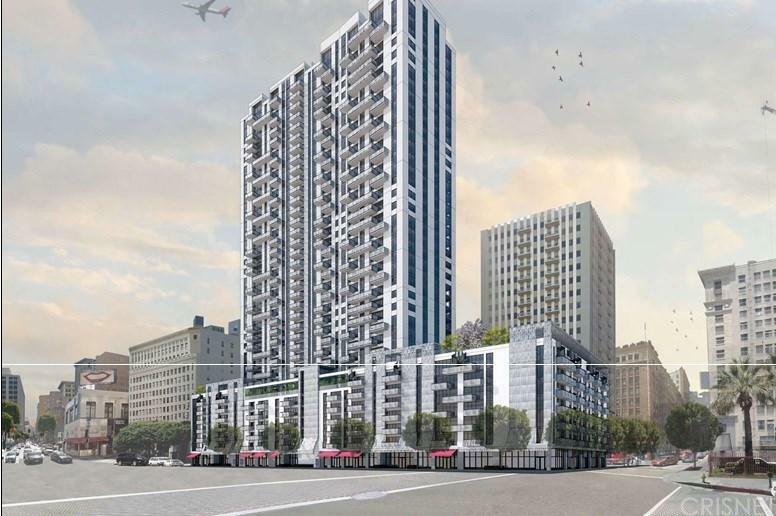 Currently the site of Joe?s Parking, this approved project will encompass 4 parcels and stand 390 ft. tall to include 38 stories above grade and 452 dwelling units. Upon completion, the building will be the tallest structure in the Historic Core and one of the tallest in Downtown Los Angeles.Land is currently used as a parking lot but has all entitlements and plans for a high-rise condominium building consisting of 458,308 residential sq.ft, 24,368 retail sq. ft. and 858 parking spaces.Seller is looking for a joint venture opportunity with an experienced contractor who must bring a $10,000,000 down payment to the partnership. Partner must acknowledge that the sale of the project will gross over $400 million and that construction costs will not exceed $160 million.